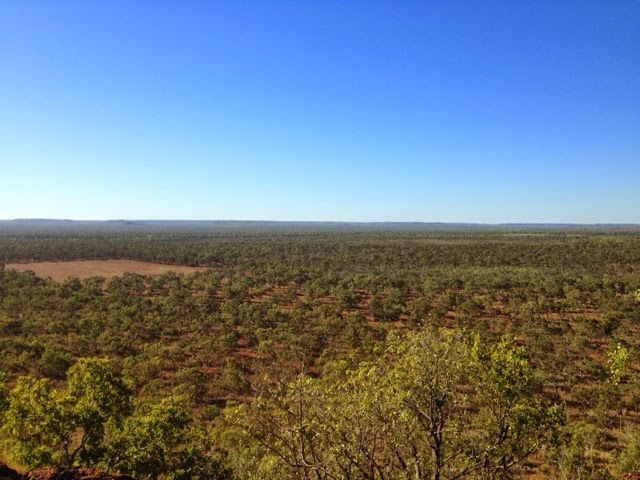 Charnley River Station, commonly referred to as Charnley River, and formerly known as Beverley Springs Station is a pastoral lease that operates as a cattle station in the Western Australia. 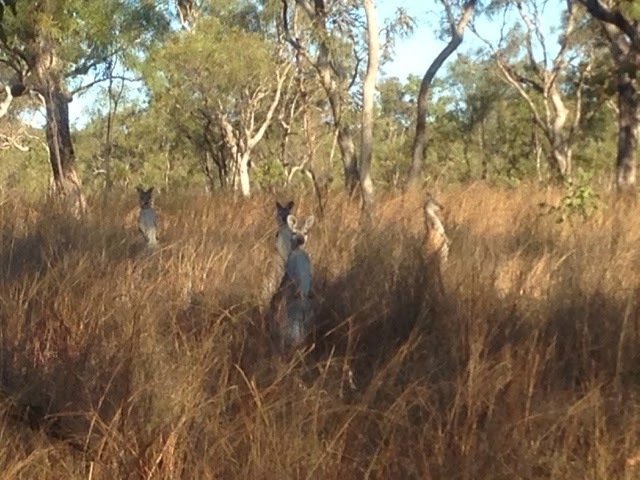 It is situated about 205 kilometres (127 mi) east of Derby and 287 kilometres (178 mi) north west of Halls Creek and is accessed via the Gibb River Road and is named after the Charnley River that flows through the property. It is currently owned and managed by Peter and Cheryl Camp and runs a herd of approximately 3,000 cattle. Charnley River shares a boundary with Mount Hart Station, Mount House Station and vacant crown land. 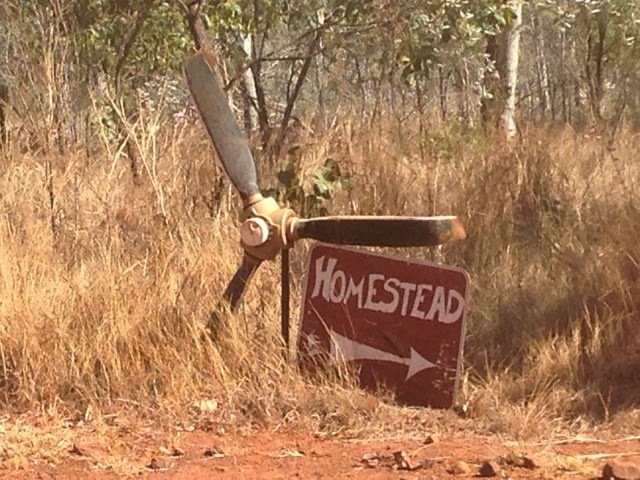 The property has its own airstrip and three gorges that are spring fed supplying fresh water all year. The property occupies an area of 3,000 square kilometres (1,158 sq mi) and was acquired in 1969 by the Nixon family when it was a run down property known as Beverley Springs. 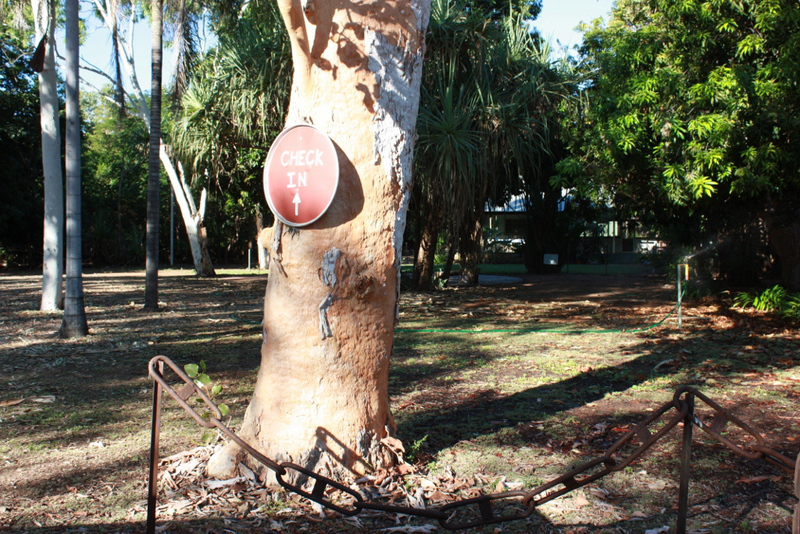 It was the first property along the Gibb River road to offer accommodation to tourists. Marion Nixon wrote Children in the Sun, a book about raising her five children on the station and later wrote Stop whispering Annie. The Barrett family acquired the property in 1981, both the sons, Matt and Russell, discovered an unknown species of pitcher plant on the property. 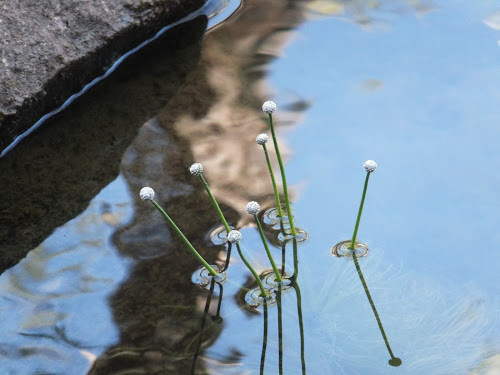 The two and have gone on to be botanists specializing the in Kimberley region and even rediscovered a species of Auranticarpa collected during the expedition of Philip Parker King in 1821 that was thought to be extinct. UPDATE; The Camp Family sold Charnley River Station to the CEO of A.W.C (who also owns Mornington Wilderness Sanctuary) in early 2011. 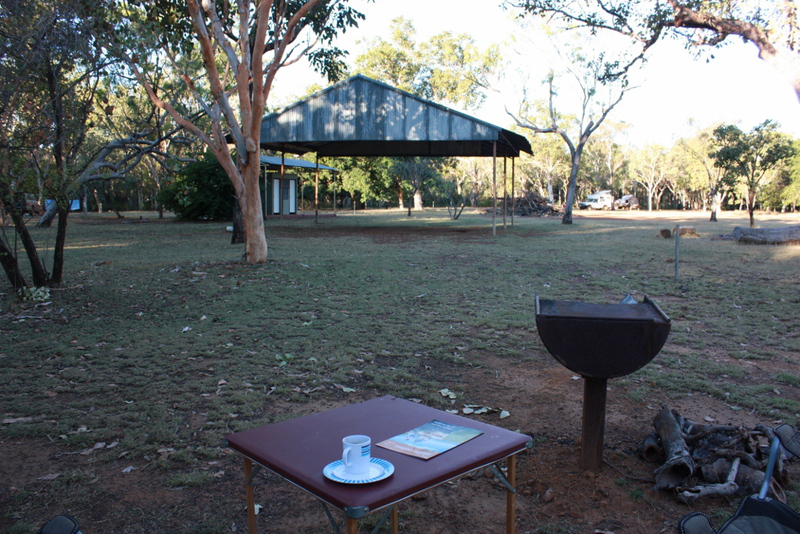 Farm stay accommodation is very limited this 2012 tourist season because the new owners are focusing on improving the camp ground (please read the next paragraph for more detailed information on the accommodation available). 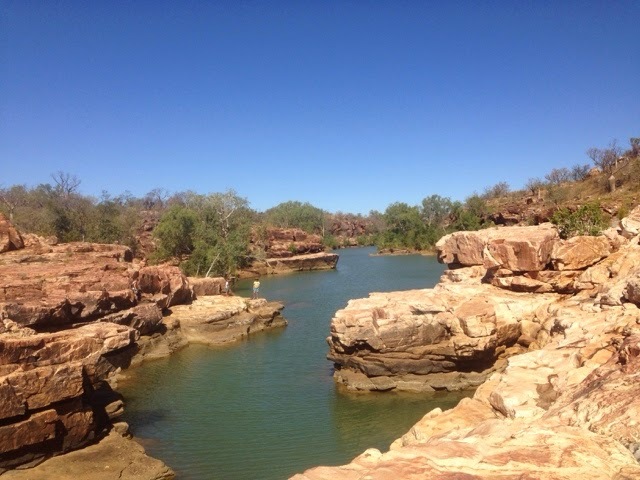 Description: Kimberley Cattle station situated in spectacular gorge country, which since a change of ownership in 2011 is now downscaling the cattle to make way for a conservation estate. Accommodation was previously in unique 'Rondavels' (with ensuites), and homestead bunkhouse with kitchen (ideal for families), however please note that very limited accommodation is now available so book early. Accommodation on offer is "The Guest House” formally a manager's residence which can house up to 6 people. 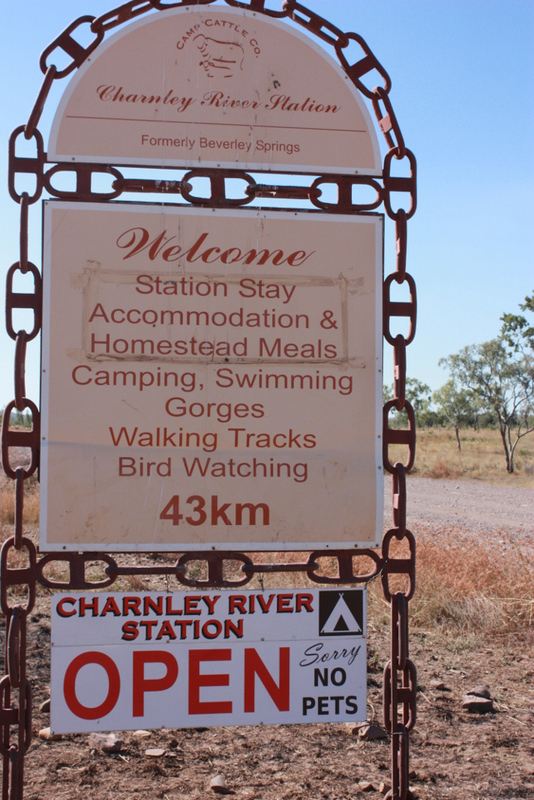 Please note; Charnley River Station's campground is open.